The International Final Competition 2017 was held in Bologna (Italy) on Friday the 19th of May. We will host the Delegations starting from Wednesday the 17th of May with cultural activities, lectio magistralis and companies visits. 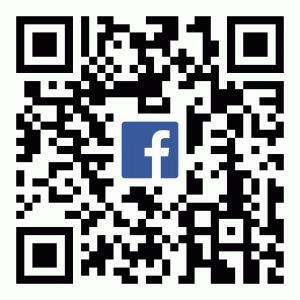 The time table of the four days is now available. 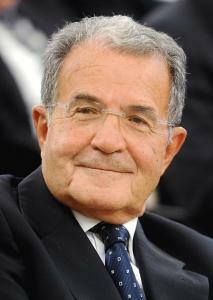 President Romano Prodi has confirmed his presence at the 1st edition award ceremony!